CLAIMS a digital rail network company run by a Yeppoon man was knocked back in favour of an overseas supplier have been refuted by Adani. 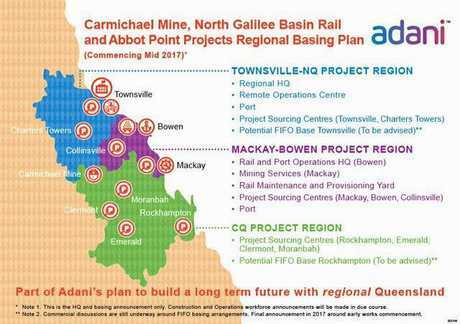 On Thursday, Capricorn Enterprise called for 'political intervention' after they were informed by Managing Director of local rail company 4Tel that 'Adani has decided not to use us on their new rail line, and instead go with an overseas company'. 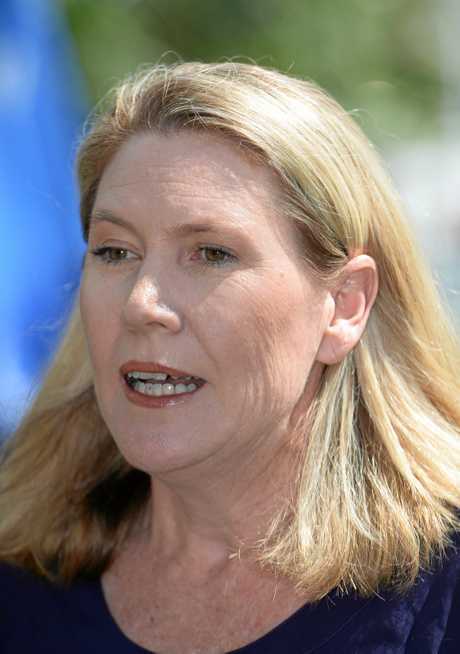 Capricorn Enterprise CEO Mary Carroll said 4Tel was one of the short-listed companies for the contract but claimed they were denied the opportunity to participate in the Adani Carmichael Coal Project. "4Tel has a proven track record in the field of rail servicing and management with in excess of 17 years experience in digital rail network management, with major government and private sector contracts in NSW and Victoria, boasting a long list of major clients including John Holland, bhpbilliton, VLine, Pacific National, Grain Corp, Sydney Trains, VicTrack and the Country Regional Rail Network in NSW,” Ms Carroll said. 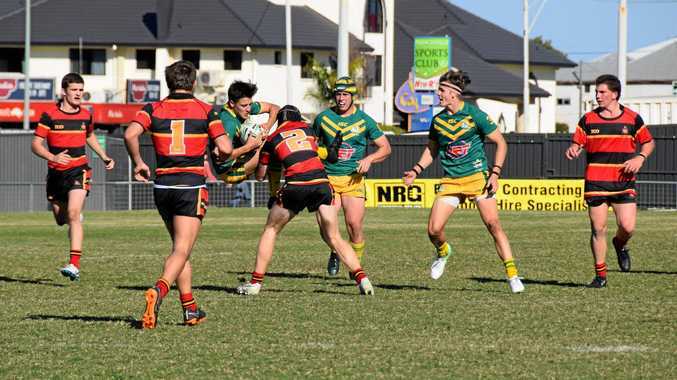 "Employing 35 people predominantly in Newcastle, it is estimated that by 4Tel securing the Adani rail service contract will create 16 highly skilled systems support jobs locally in Queensland (Rockhampton, Townsville, Bowen and Mackay), and another 10 or so software development and deeper support positions in Newcastle, with the added benefit of export opportunities for all the software deployed. However, a spokesman for Adani debunked the claims and said the contract for the Signalling and Communications package had not even been awarded yet. The spokesman confirmed Adani had short-listed suppliers for the project but 4Tel's submission had not met the technical pre-conditions. 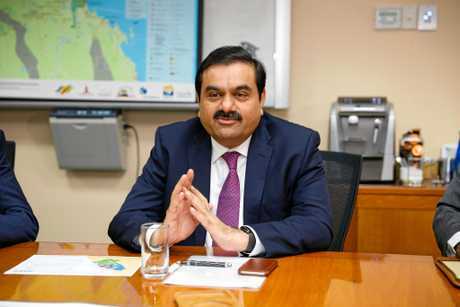 "4Tel were given a full, fair and reasonable opportunity to submit a proposal to Adani, and indeed, they did submit a proposal,” the spokesman said. 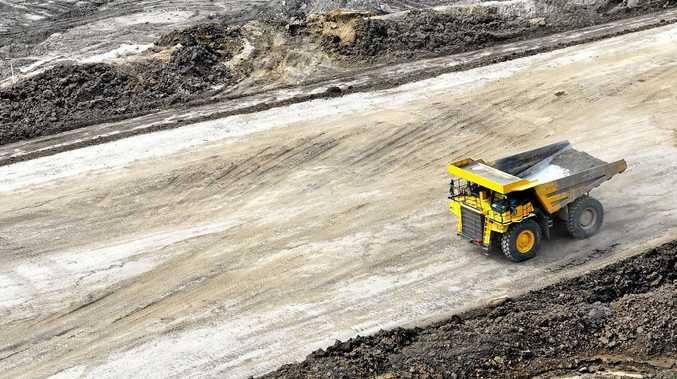 "Adani has shortlisted suppliers based upon their proven technical, commercial and financial capability within the heavy haul rail industry in Australia. have Point machines or Axle counters or Track circuits. 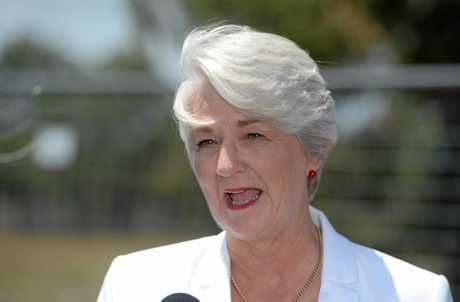 Mayor Margaret Strelow has urged caution before local community jump to conclusions about Adani and its dealings with local business. "I understand that there have been comments made to the effect that a local business has missed an opportunity to provide a high tech solution for Adani's Railway line,” Cr Strelow said. "I've contacted Adani today and been advised by a spokesperson that the contract for Signalling and Communications has not yet been awarded, however I am advised that 4Tel were given a full, fair and reasonable opportunity to submit a proposal to Adani. "Adani Representatives visited 4Tel's offices in Newcastle to fully understand their technical, commercial and financial capability within the heavy haul rail industry in Australia. "Unfortunately my advice is that they didn't offer a full solution to Adani's requirement. "I know Derryl Wust personally and have a very high regard for his skills and abilities but I understand that the particular needs of this part of the project cannot be met by his company.